2 x 4 kg are equivalent to 32 kg of fresh food. 4 kg of Chicken Delicious + 4 kg of Duck Delight are equivalent to 32 kg of fresh food!! Chicken Delicious is a complete human quality food. Our original recipe provides a grain free, high protein meal making it perfect for more active dogs, puppies and during pregnancy, as well as dogs who need to gain a little extra weight. Dehydration naturally preserves the food, removing the moisture whilst retaining the nutrients and goodness found in the fresh and raw ingredients we use in our recipes. Our meats are lightly heated just enough to remove any harmful pathogens, our fresh fruit and vegetables are simply washed, prepared and cut to size, whilst we flash cook our potatoes to ensure digestibility, before we slowly dehydrate all of our ingredients. This unique process gives Pure all of the advantages of both wet & dry food. Adding water allows the food to expand in the bowl rather than the stomach making it easier to chew and helping to prevent bloating, whilst reducing the risk of dehydration. 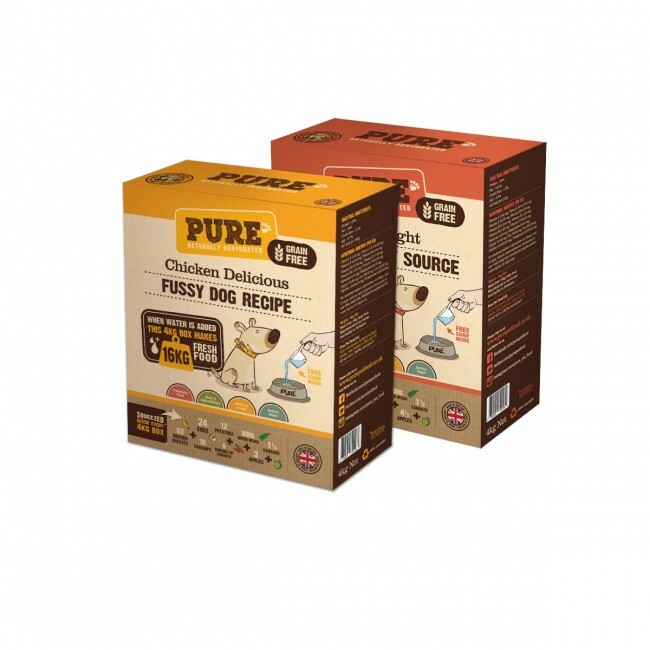 At the same time like a good quality dry food Pure is super easy to store and has a great shelf life. The fresh chicken and liver packed into a portion of Chicken Dinner is equivalent to a dry kibble containing around 60% meat. It provides an excellent source of the B vitamin niacin and contains selenium which promotes antioxidant defence. As well as being a highly digestible source of protein as amino acids, eggs are a brilliant source of choline which is particularly important for proper brain function and health. Potato is an exceptionally healthy low calorie, high fibre food that offers a fantastic source of vitamin B6, vitamin C, copper, potassium and manganese. A great source of Vitamin C, parsnip also contains many poly-acetylene anti-oxidants such as falcarinol, falcarindiol, panaxydiol, and methyl-falcarindiol, as well as being an excellent source of dietary fibre. Carrots contain more carotene than can be found in any other vegetable. Carotene is converted into vitamin A which provides important antioxidant benefits and phytonutrients. Apples are a surprisingly good source of fibre which is great for digestion. They also contain phyto-nutrients such as quercetin and catechin which are strong antioxidants. Boasting richness in antioxidants, glucosinolates, Vitamin A & D.
In addition to conventional antioxidant nutrients like vitamin C and beta-carotene, green beans contain important amounts of the antioxidant mineral manganese. All of our complete wholefoods contain added vitamin and minerals providing nutrients essential to healthy bones, blood and overall development. Duck Delight is a complete human quality food. This grain and wheat free recipe provides a high protein meal making it perfect for more active dogs, puppies and during pregnancy, as well as dogs who need to gain a little extra weight. The fresh duck and liver packed into a portion of Pure food is equivalent to a dry or wet food containing around 70% fresh meat. Duck is a brilliant source of vitamin B12, selenium and zinc. 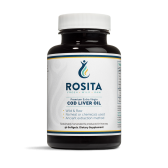 Whilst being a nutrient rich source of protein, fat and vitamin A, liver is also a good source of copper, iron, niacin, phosphorus and zinc. 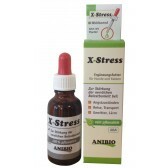 It provides many B vitamins, omega-3 and omega-6 fatty acids, and essential amino acids your dog needs to keep healthy. When stored in a cool, dry, dark, Pure foods it will last up to 12 months. Once you add water the food should be considered as fresh, refrigerated and used within 48 hours. All complete Pure foods are balanced meals and are fine to feed as a standalone diet. However, we at Fitopets are convinced that the food is more complete and supportive to health if you add an organic multi supplement called DailySure rich in phytonutrients, and friendly bacteria Probiotic Miracle, because they lack in all pet food diets (Barf included). Pure food contains no rendered meats or derivatives, no wheat, corn or soya, colours, taste enhancers, sweeteners or any other nasty bits. For more information about the product, please read the FAQ section.